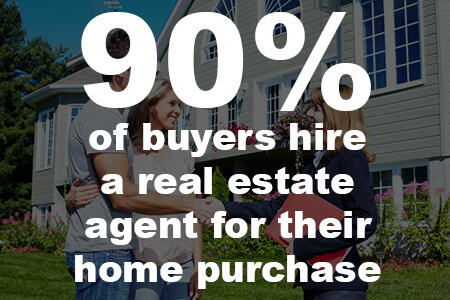 Once you’ve chosen a real estate agent, it’s time to start looking at properties. According to the National Association of Realtors®, the average homebuyer sees 10 properties over a ten-week period before choosing a home. Be respectful of a seller’s space and any possessions still in the home. Keep an open mind; your real estate agent can help you see the potential in each space. Compare the listing details to the property’s tax records. Unrecorded additions or non-matching information could indicate title issues.